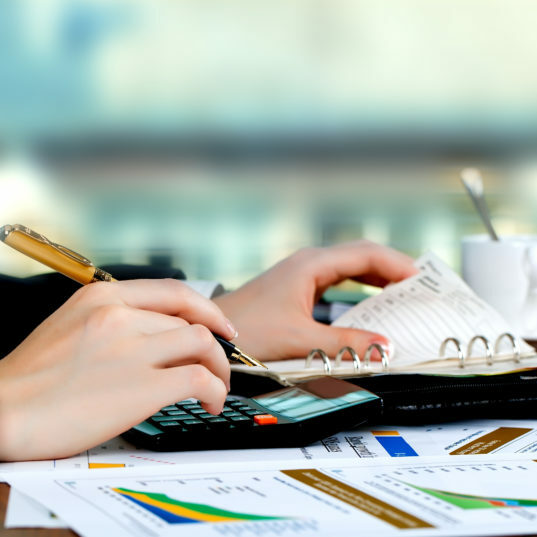 Payroll accounting can be a significant bureaucratic and financial burden, especially for small and medium-sized businesses. As a result, outsourcing HR services has become an increasingly attractive option over the last few years. The advantages to you: APS Personal takes on all employee functions, thereby significantly reducing your administrative burden. We assume responsibility for payroll accounting for your employees and handle taxation matters (e.g., statutory health insurance and the tax office). A fixed monthly rate ensures that your costs are reduced to a minimum. Payroll services are predominantly used for staff on fixed monthly salaries.